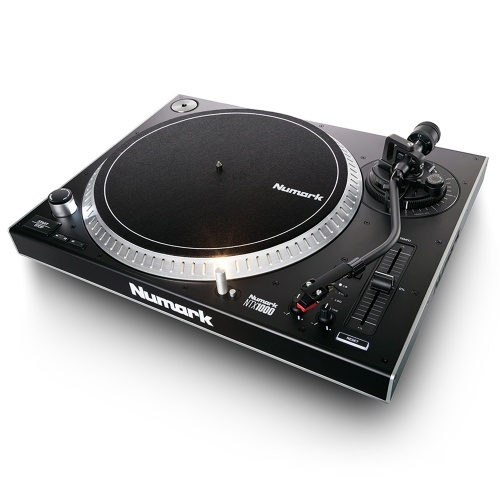 Numark has produced dozens of products that changed the landscape of the DJ world. 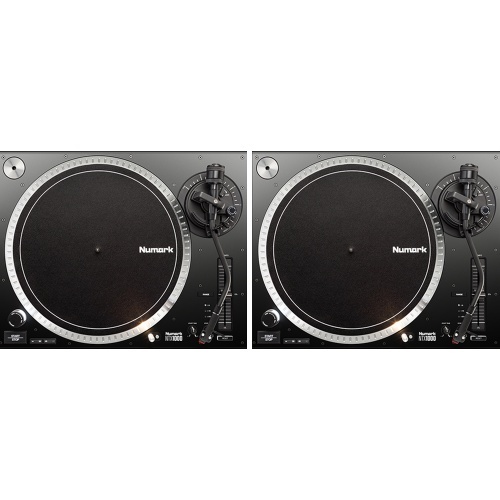 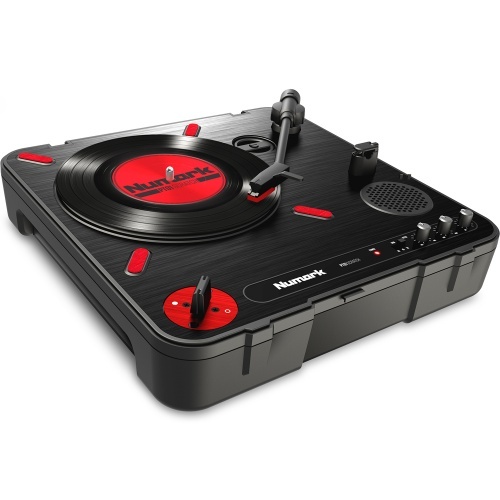 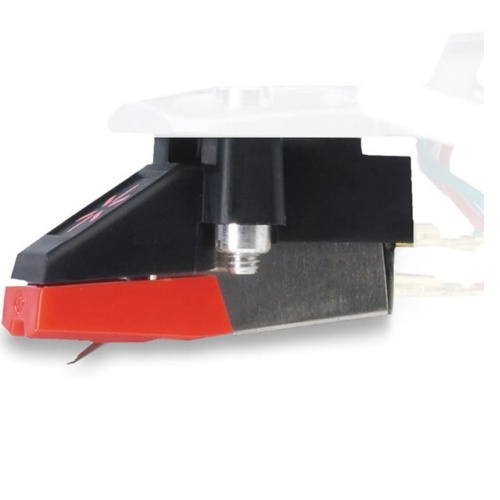 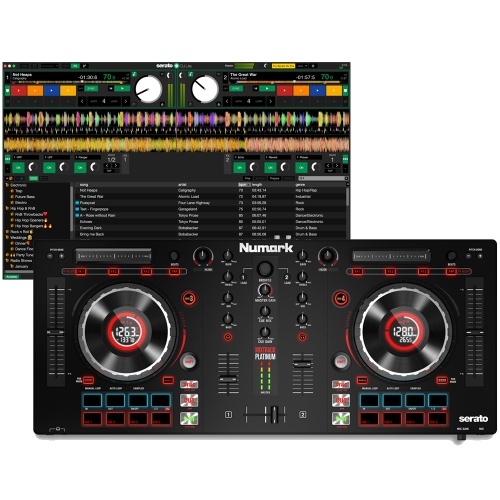 Numark's innovations include the world's highest-torque turntable motor, the first 100% digital 10" scratch mixer, and the first CD players that provide simultaneous control of multiple effects. 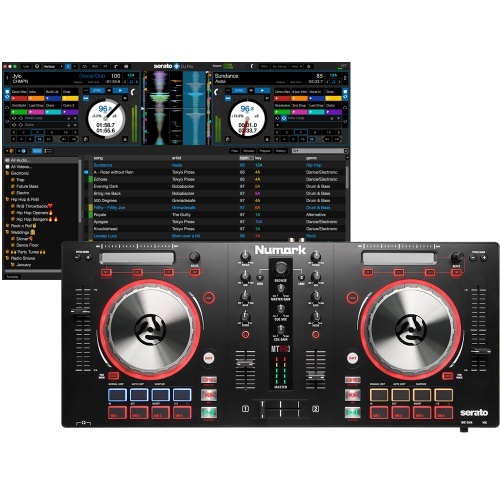 Numark continues their tradition of innovation by producing breakthrough video products for the ever-growing number of VJs and digital DJs. 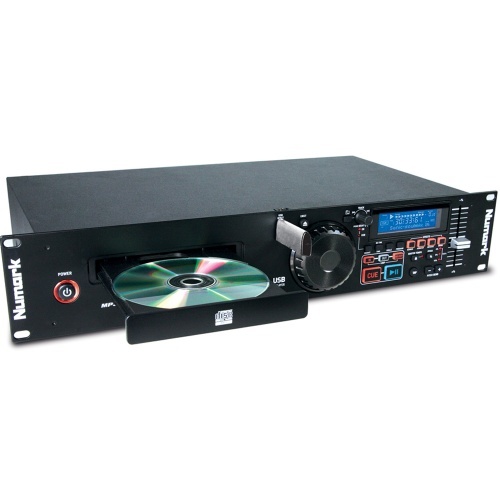 As one of the UK’s leading suppliers of DJ equipment, The Disc DJ Store are proud to say we provide Numark products as part of our extensive range. 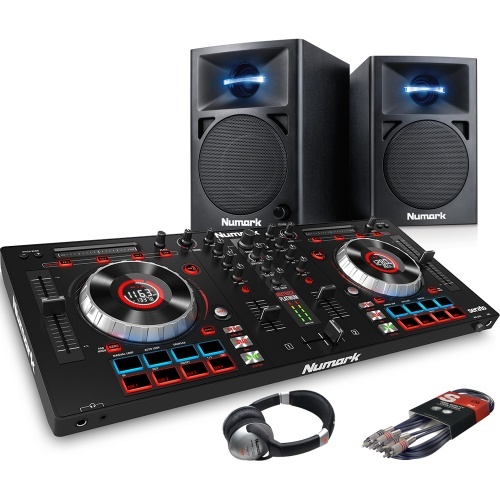 Every week we get dozens of people calling us with questions about Numark products, and this is down to the phenomenal reputation they have built for themselves over the years. 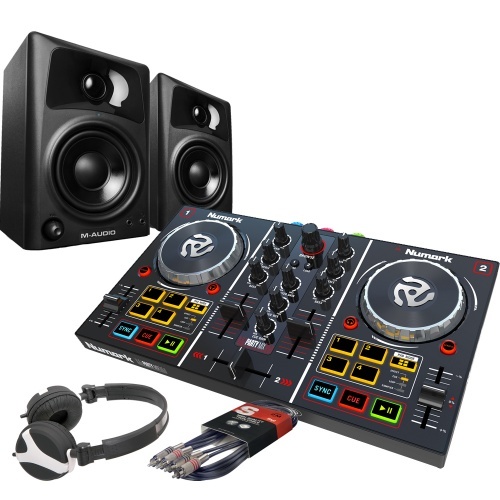 We can't fault them on that, nor the quality products in which they provide customers all over the world everyday. 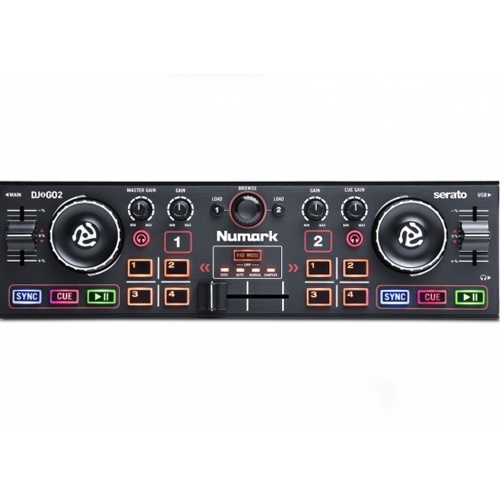 For those of you who have heard of Numark, you will surely know what you are looking for, however if you do have any questions relating to the Numark range then we encourage you to get in touch so we can answer any questions you have in depth. 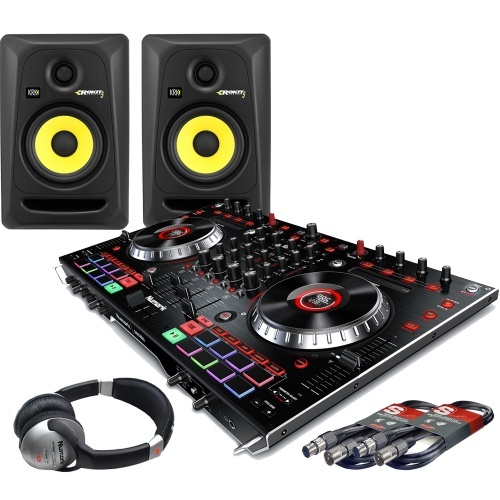 When it comes to DJ equipment, Numark know what they are doing, with years of practice under their belt manufacturing high quality products for all to enjoy. 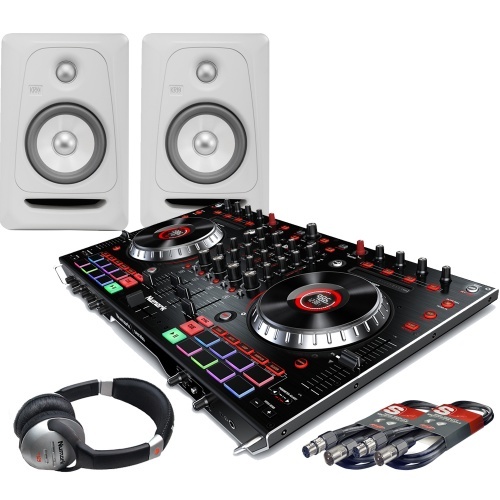 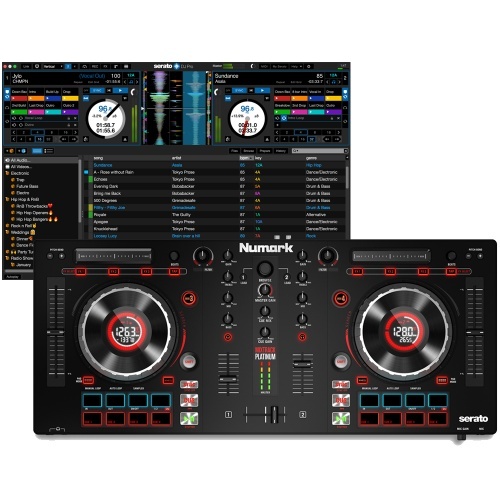 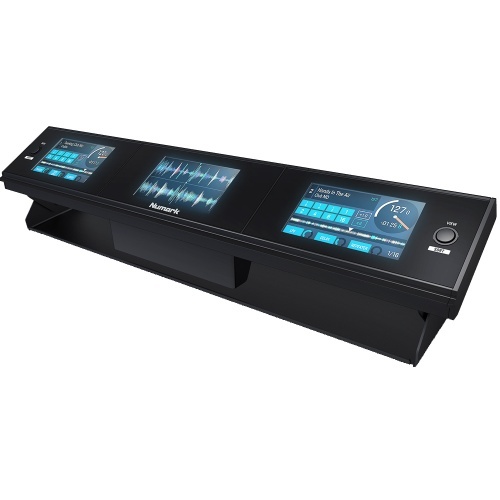 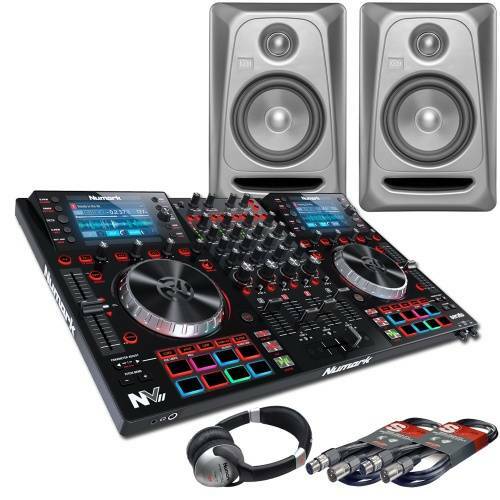 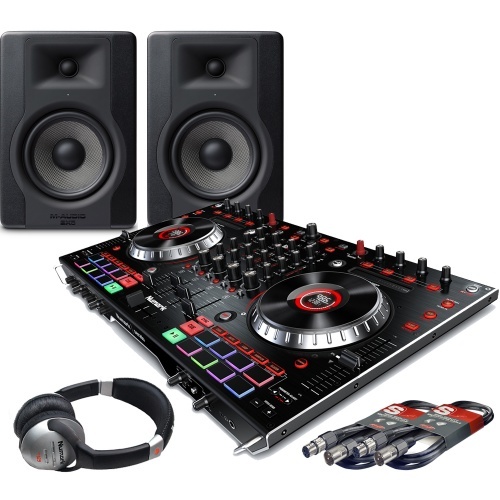 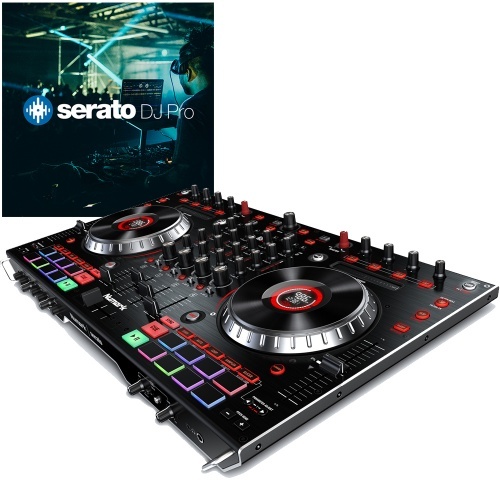 Their range of products includes the Numark Mixtrack MK3 USB DJ Controller, the Numark NS7 II 4 Channel Serato DJ Controller, and the Numark NV Serato DJ Controller with Built in Displays, just to name a few. 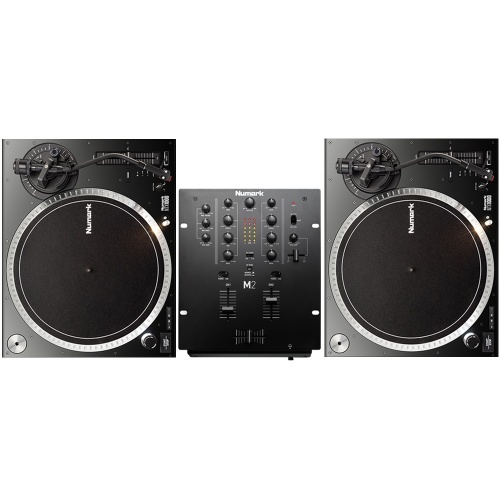 With so many quality products available to buy from The Disc DJ Store, we don't know why you would look elsewhere for Numark DJ equipment at affordable prices. 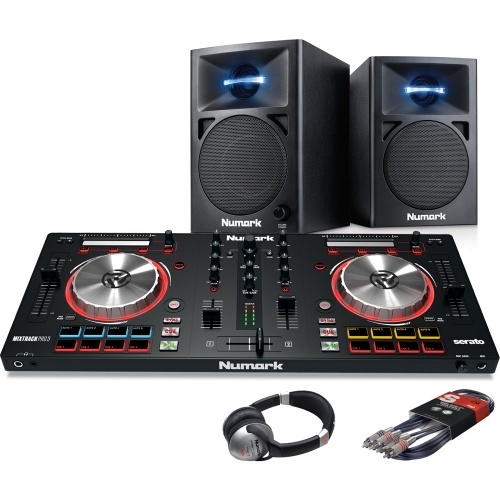 Contact The Disc DJ Store today for quality Numark DJ equipment and we can talk to you about your needs. 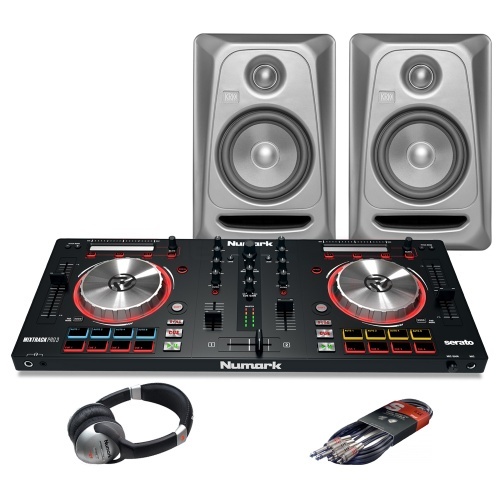 Otherwise, enjoy browsing through our extensive Numark product range. 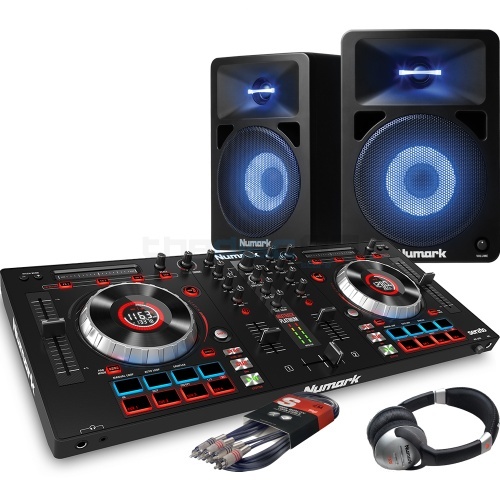 We are an authorised dealer for Numark, please browse below to view all of our Numark products. 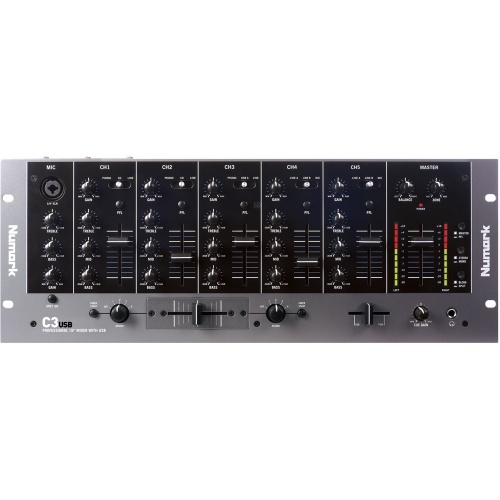 The new Mixtrack brings exciting new performance features like dedicated filter knobs and a touch strip for track searching and FX control. 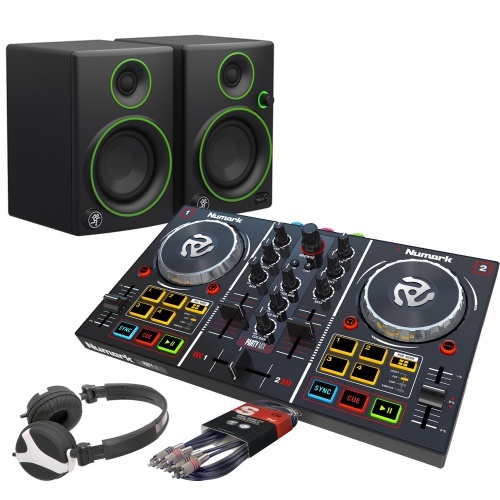 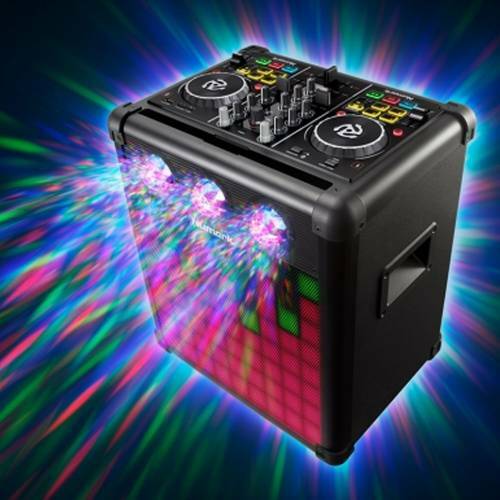 Great DJ bundle for beginners, all you need is a laptop!